All homes currently listed for sale in the zip code 90028 as of 04/18/2019 are shown below. You can change the search criteria at any time by pressing the 'Change Search' button below. 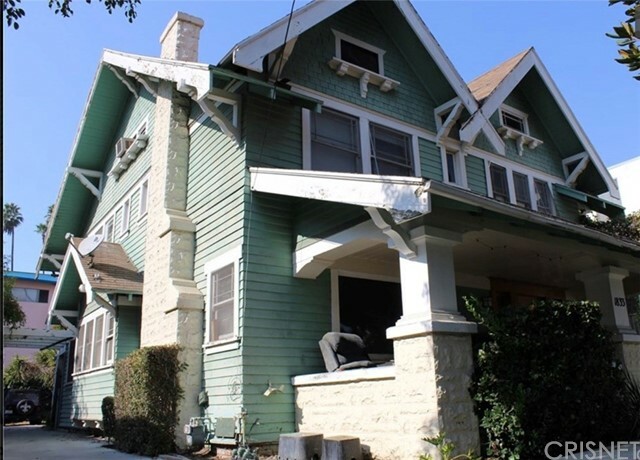 "1st Time Buyers, AirBnB Hosts, Investors, Developers, make Hollywood your home! 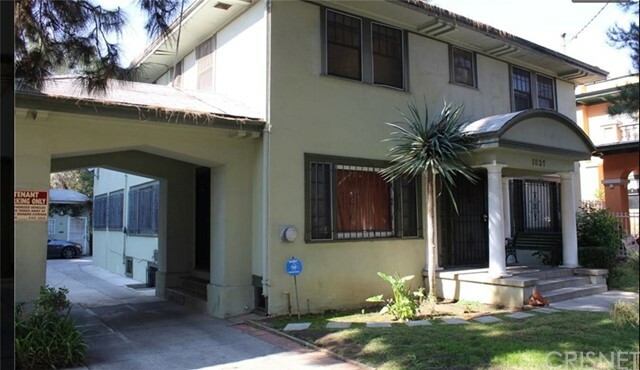 This 1928 Rehabbed 2 Story, 3 BR 2 BA townhouse is a rare gem located in the heart of the Hollywood Media Arts District. This urban chic pad adds comfort with the coziness of the gas fireplace, and solitude provided by the double paned windows. Entertain on your private patio located off the Master Bedroom. Utilize the main floor suite AND rent the upper unit as a 2 BR 2 Bath AirBnB, or 1 BR longer term rental. The beauty is the property has 2 separate entrances! Pay down your mortgage with the rental! 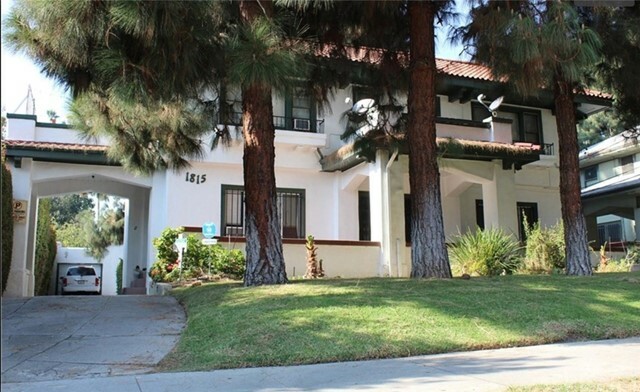 Close proximity to the Red Line & all that Hollywood has to offer. Great morning coffee and pastries on the corner and Yoga right next door! 1 car garage plus 1 tandem parking space. Easy to Uber, Bird, Lime, & Bicycle. All square footage to be verified. 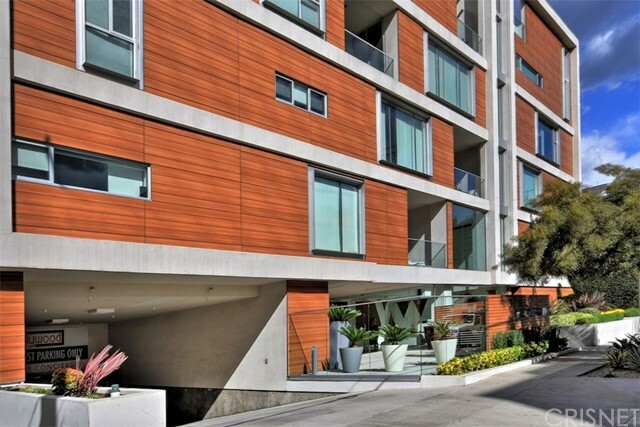 Continguous Lots are Ava"
"SUBMIT ALL OFFERS - Enjoy Hollywood urban resort living in the most light filled desirable floor plan in the one of the most legendary buildings on the Boulevard, the Broadway Lofts. Dramatic ceilings, hardwood floors,industrial aesthetics. 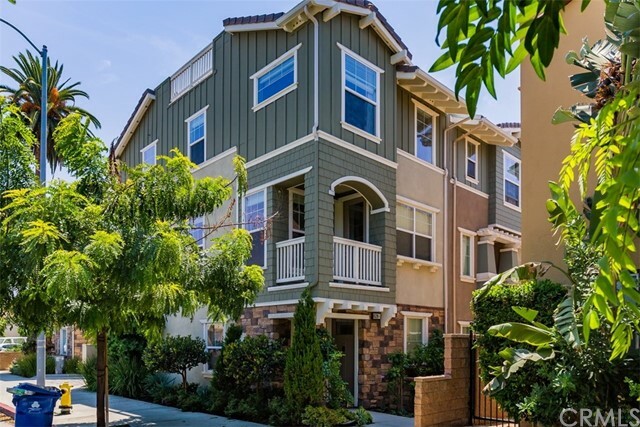 Two beautifully tiled bathrooms, double ranked California closets, open kitchen with granite counter tops, in unit washer dryer, views to the Southwest and North. Picture perfect roof deck with pool, hot tub, cabanas and 360 degree views. 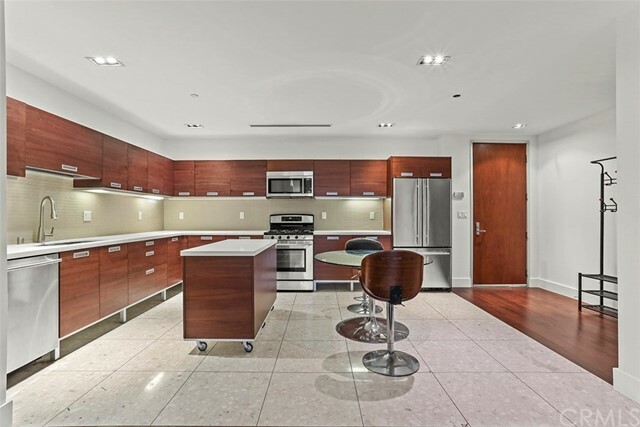 Amenities include 24-hour doorman and valet, complete fitness center and is within walking distance to Metro, restaurants shopping and theaters. Loft living at its best. Agent please see private remarks." "Valet! Concierge! Glamorous Rooftop! Right next to Capitol Records building, Landmark Views, Ocean Views, Reach out and grab the Hollywood sign! Modern luxury Loft in 1929 Historic Howard Hughes Building at the heart of Hollywood and above one of the most famous intersections in the world. Loft features soaring ceilings, exposed concrete, Viking appliances, dual sink, huge shower, original windows! 10/10 walk score. Booming location, W Hotel, Katsuya, Pantages Theater, Palladium, Music Box, Hollywood and Highland, Hollywood Bowl, Beachwood Canyon all right outside your front door!" "Wonderful sun soaked condo with tons of natural light. Relax on the oversized patio with a retractable awning. Gorgeous bathrooms tastefully updated. Additional powder & en-suite bathroom. In unit washer & dryer. Comes with 2 parking spots and extra storage in garage area. Plenty of guest parking. Top floor unit which means no one above you. Must see!"